SAG-AFTRA membership is a career goal for many actors, but how do you get that coveted card? Here are the four main ways to join SAG-AFTRA—and enjoy the rich history, career opportunities, and crucial protections that union status affords. If you’ve been pursuing film and television for any amount of time, you’ve probably heard this term thrown around. The Taft-Hartley Act was created in 1947 by the U.S. Congress; in the case of SAG-AFTRA, it allows producers to hire nonunion actors as long as those actors possess “a quality or skill essential to the role” and “an available union performer” with the same skills cannot be found. This means that SAG-AFTRA TV shows, films, commercials and more can hire nonunion talent for principal roles—they just need to fill out some extra paperwork to prove that he or she was the very best one for the job. Once a nonunion actor is cast, producers fill out a Taft-Hartley report and the performer becomes SAG-AFTRA-eligible; now he or she has 30 days to work (union or non) before becoming a must-join. SAG-AFTRA’s New Media Department—covering original content such as Web series and Internet videos that are not intended for TV, cable, or theatrical release—requires all principal performers (and the first 10 background actors) to be covered under a SAG-AFTRA contract. This means that New Media producers can (and should) grant a Taft-Hartley to any nonunion actor they cast—they just have to fill out the paperwork. This has created a bit of a “DIY” method for joining the union; many actors take advantage of New Media’s flexibility to create their own projects (with at least one SAG-AFTRA member on board) and make themselves SAG-AFTRA-eligible in the process. While principal actors earn a Taft-Hartley after only one day on set, background actors can join the union through a similar principle. Occasionally a production grants a nonunion actor a union voucher; there are many reasons this might happen—there are only a few actors in the scene, you’re working under harsh conditions, or you’re performing a background role that would normally have gone union—but it’s generally up to the discretion of the project’s AD. If the pay-stub says SAG-AFTRA and the pay is union scale, then the actor gets a voucher for that day of work. After receiving three vouchers (representing three days worked) the actor becomes SAG-AFTRA-eligible and can submit those three original paystubs as proof. Members of Equity, ACTRA, AGMA, or AGVA are eligible for SAG-AFTRA membership after one year (and one principal contract) under their affiliated union’s jurisdiction. This rule encourages professional actors to work union as much as possible—even when crossing over from music, opera, or stage performance to film and television. Qualified performers can set up appointments at their nearest SAG-AFTRA office to discuss membership. So are you dying to see your name on that little plastic card? Remember that—as with any step in your career—timing is everything. In most states, you only have one chance to work after becoming a must-join; the next job you book, be prepared to fork over your $3000 membership dues (or go on a payment plan) before stepping a toe on set. Global Rule One—a founding principle of the union—also means that SAG-AFTRA actors can only work when a union contract is in place, even when working overseas. But once you’re in, get ready to enjoy higher wages, strictly enforced protections, health, pension and more—not to mention the fellowship of over 160,000 working actors. Want to know more? 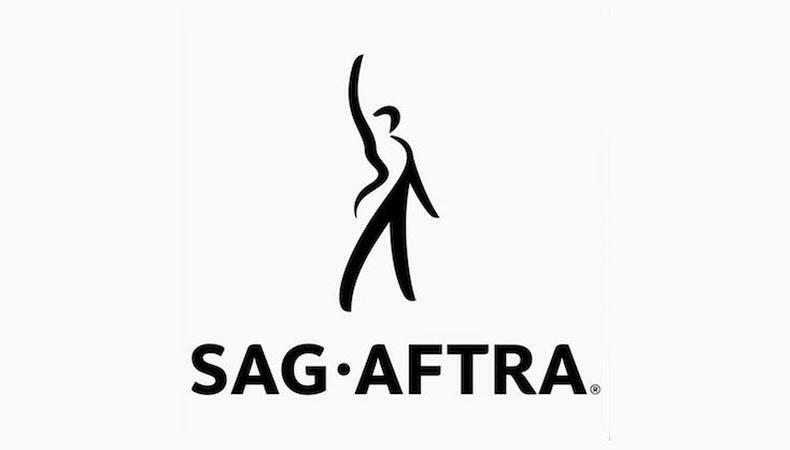 Check out 8 Facts About SAG-AFTRA!